Pet Insurance can help to cover the cost of unexpected vet fees when your pet needs treatment due to an accident or illness. You could even be covered if your pet gets lost (this is not included in our accident only policy), with help for advertising and a reward for your lost pet. 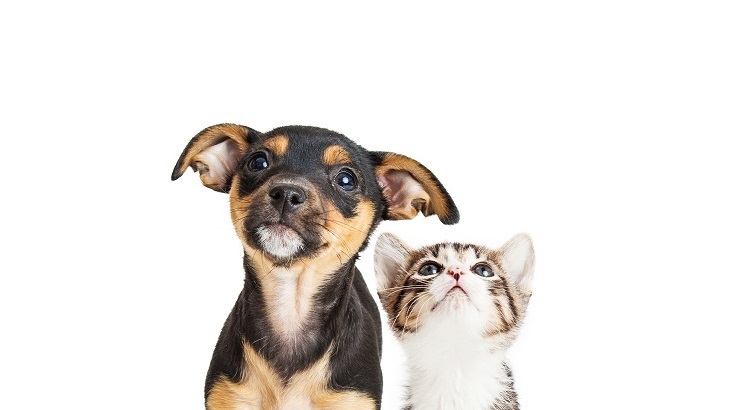 We cover both dogs and cats up to £10,000 in veterinary fees per year with our most comprehensive Lifetime policy. Pet Insurance provides peace of mind in the event of an accident or your pet becoming ill, provided it is covered by the policy. 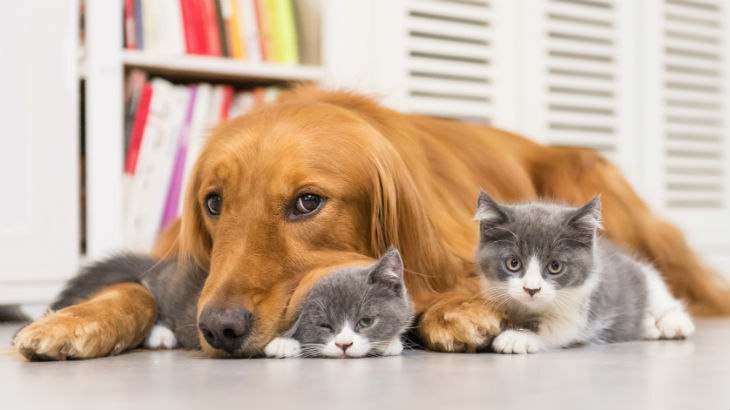 Whilst routine veterinary visits or vaccinations aren’t covered, unexpected bills can quickly add up, so Pet Insurance can help to ensure you don’t have to worry about unplanned veterinary expenses. 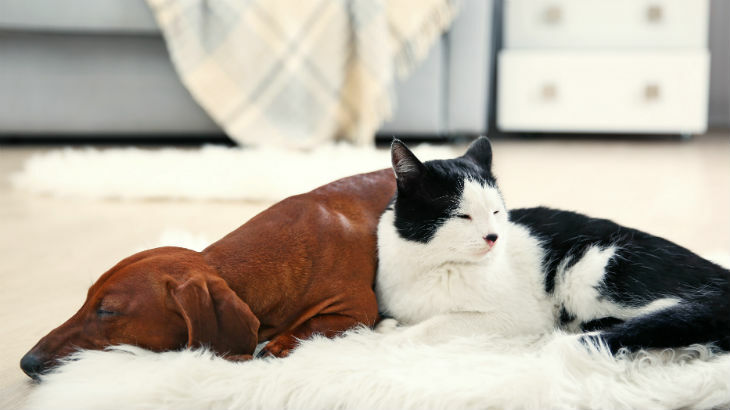 As a pet owner, the chances are your pet is an important part of your family – they're a reassuring and a constant presence to come home to. We provide a Legal Advice Line should the worst happen and a Bereavement Helpline to help you come to terms with your loss, as well as pet funeral cover. We also have our new 24 hour Vet Advice Line service with unlimited access to a veterinary support and advice service if you have concerns about an insured pet’s health or welfare. This is provided by a team of veterinary nurses. If you have any concerns you can call the free phone number and they can give advice and clear instructions on what to do next – as most issues don’t require an immediate trip to the vet. The service is provided by Vetsdirect Limited and is available 24 hours a day, every day of the year. Can we cover your pet? Need help choosing the right cover? 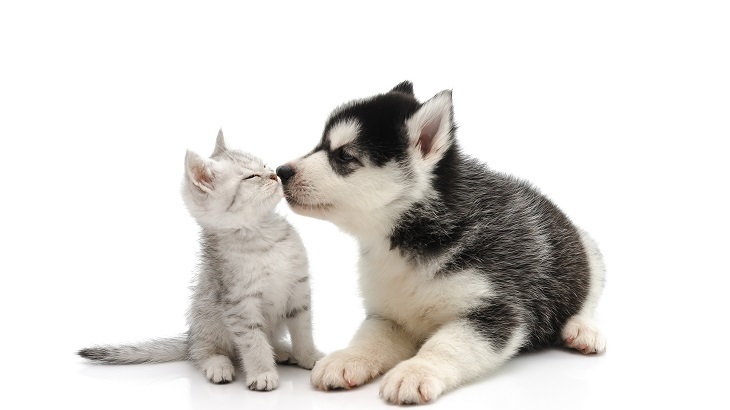 Read our Lifetime vs 12 Month pet insurance comparison page for guidance. 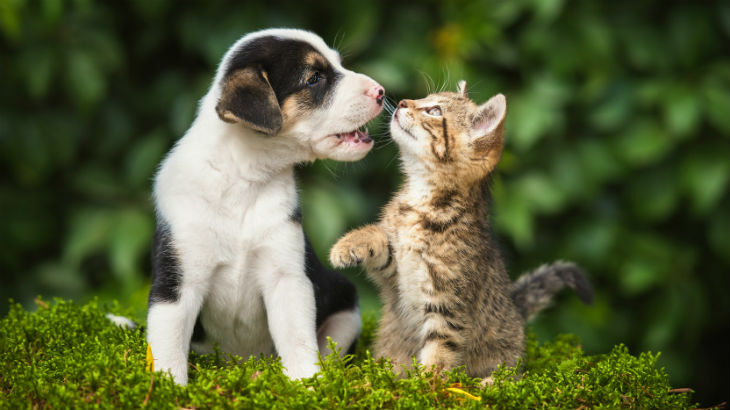 Compare Our Pet Insurance: Lifetime vs 12 Month. 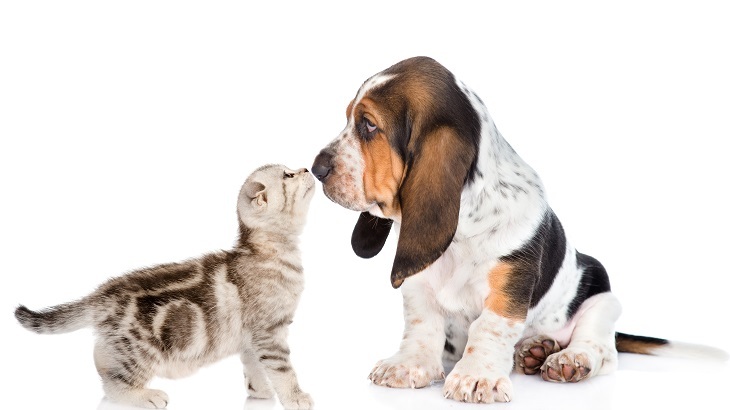 Compare Our Pet Insurance: Lifetime vs 12 Month. 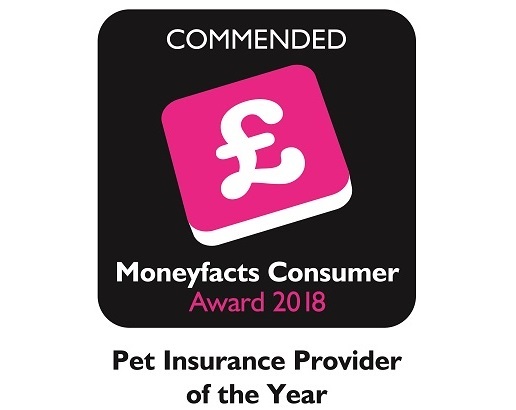 Commended by MoneyFacts' Pet Insurance Provider of the Year Award 2018. 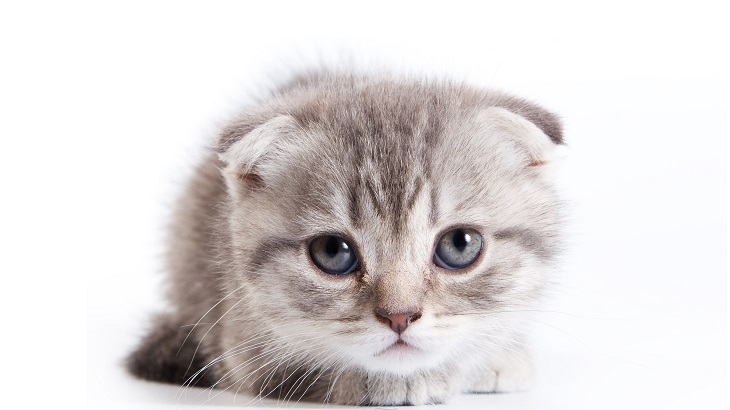 What pets do we insure? 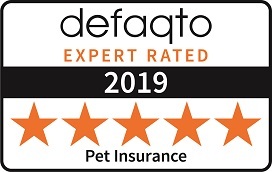 We insure the following pets to provide peace of mind in the event of an accident or your pet becoming ill.
Our Dog Insurance gives you a choice of cover to help protect your pet. 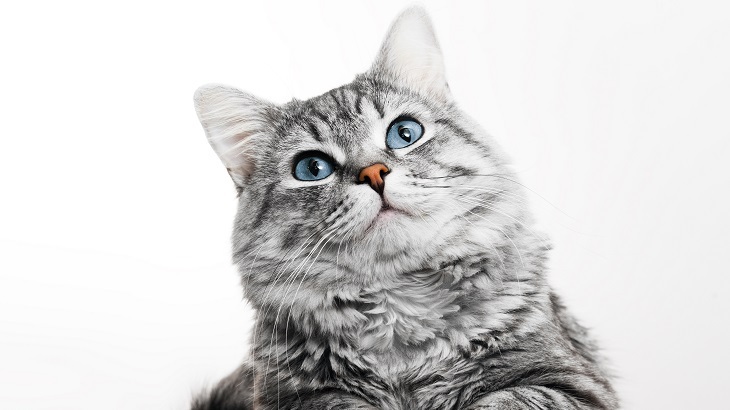 We offer protection that is designed to suit you and your cat's needs. 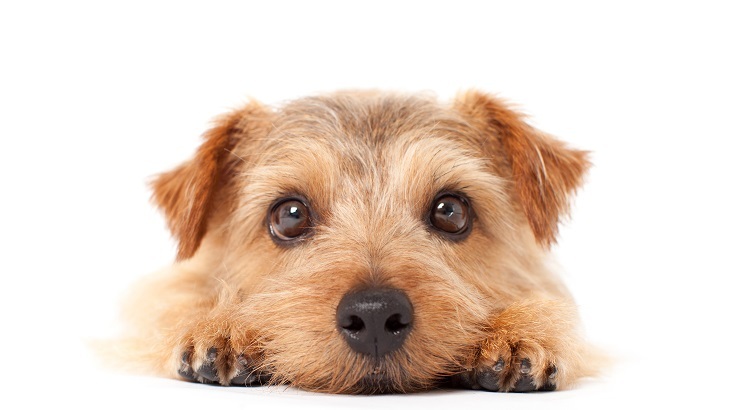 Our Pet Insurance can give you the peace of mind that your puppy is protected. We’re here to help you make sure your kittens have the cover they need. Although we always try to be as clear as possible, sometimes it can feel like insurance providers are speaking a different language. So we have put together a list of commonly-used pet insurance terms. 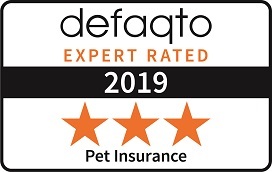 We have a wide variety of articles – from information about Pet Insurance to looking after your pet's health and well-being. Do you need to make a claim on your pet insurance? 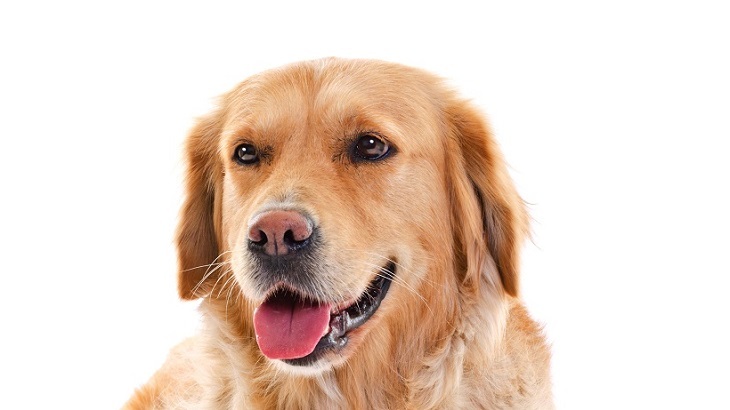 A pre-existing condition is a medical condition that started before your pets policy began. Unfortunately pre-existing conditions are not covered. What is an excess and how much will this be? The excess is your contribution to the costs of treating your pet. The excess can range from £75 to £99 depending on which product and cover level you choose - this is paid by you. For our Accident Only policy this is paid per accident and for our 12 Month and Lifetime policies, this is paid per condition, per year. 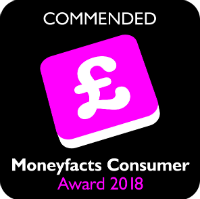 For pets aged 5 and over, for Lifetime £2000, Lifetime £4000 and Lifetime £10000 a 10% co-payment will apply to the remaining claim for veterinary fees, special diet, complementary medicine and dentistry after the excess has been deducted, and for any claims for that condition thereafter. If you need to make a claim under the Third Party Liability section of the policy the excess is £250 and is paid once per claim. Is there a minimum/maximum pet age for a policy? Your pet has to be 8 weeks old at the start of their policy and there is no upper age limit. We don't stop offering cover when your pet is older. Please note that when your pet reaches 5 years of age a co-payment applies for veterinary fees in addition to the policy excess covered under Lifetime – see 'What is a co-payment?' below.